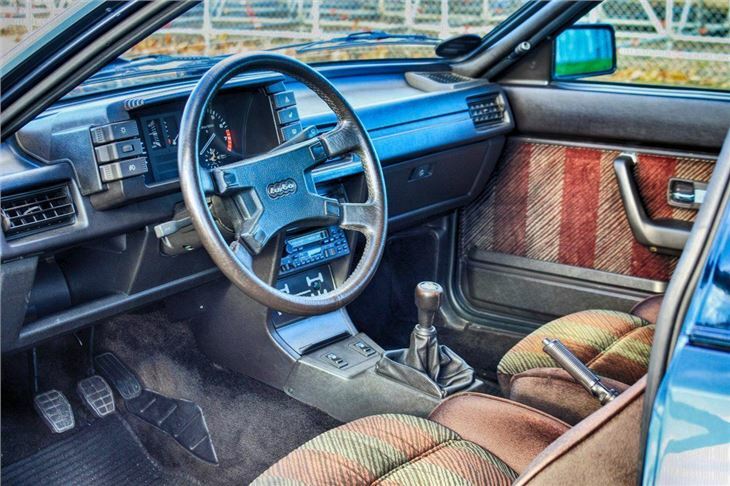 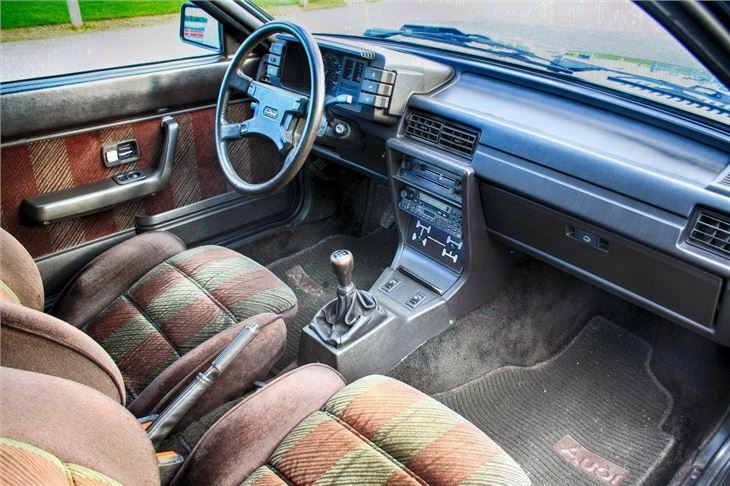 Brittle interior, drivetrain components fearsomely expensive, many parts now no longer available, left-hand drive only. 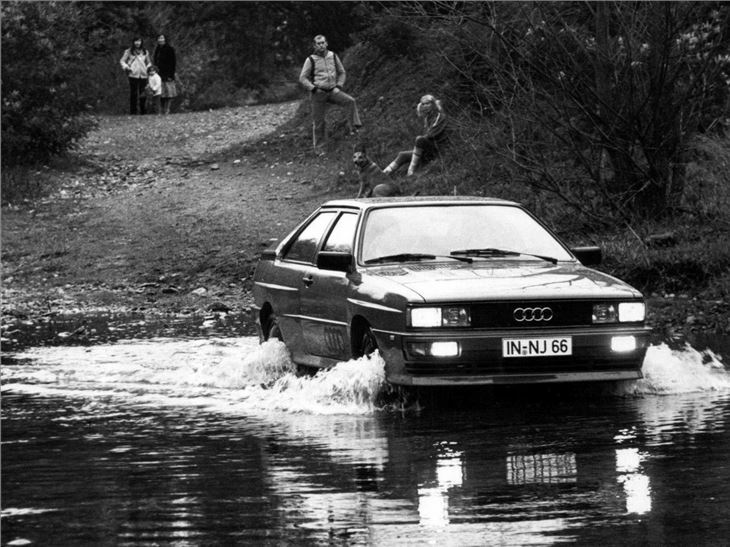 The Audi quattro was developed as a low-volume homologation special for Group 4 rallying. 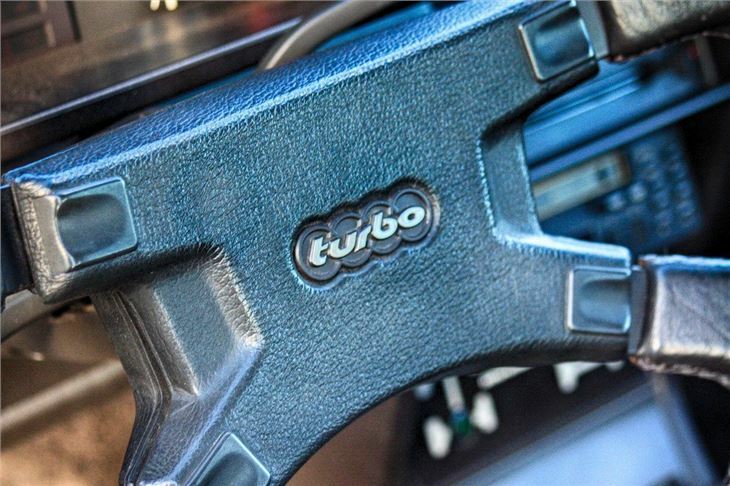 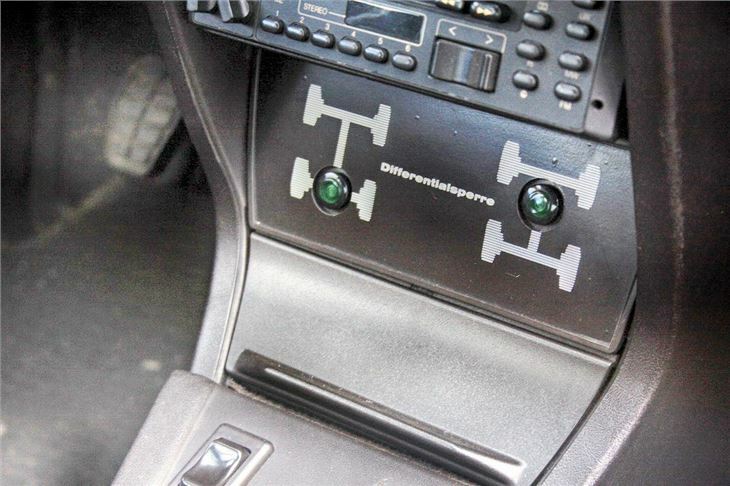 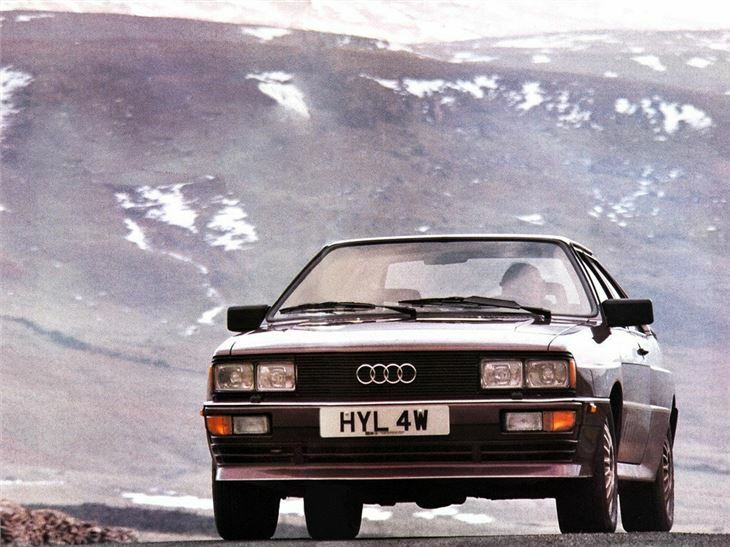 It was a fiendishly clever car that came about through a change in regulations that meant all-wheel drive cars could compete from the beginning of 1979. 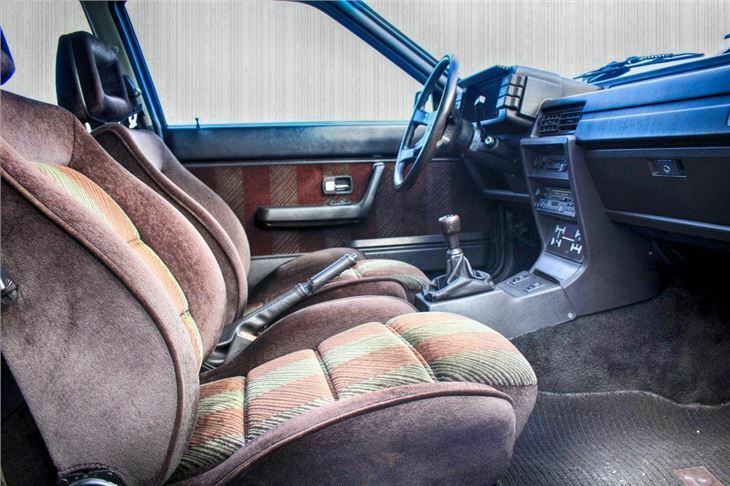 It was intended for the Dakar rally - to allow full-sized off-roaders to compete - no one could have predicted that a full-blown rally car could have four-wheel drive. 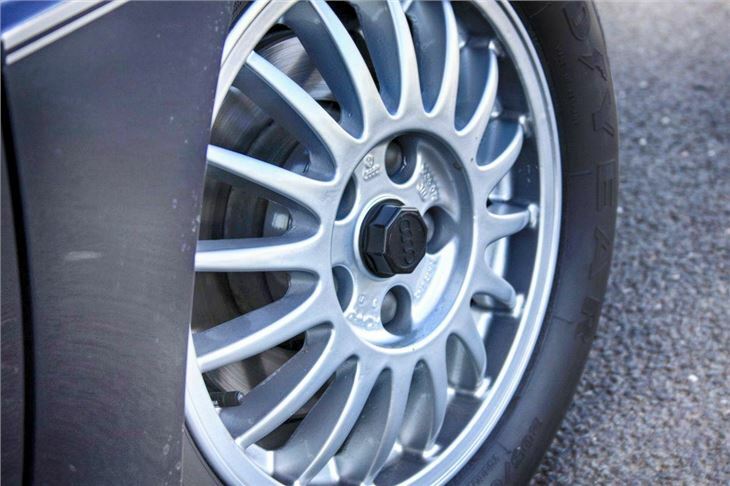 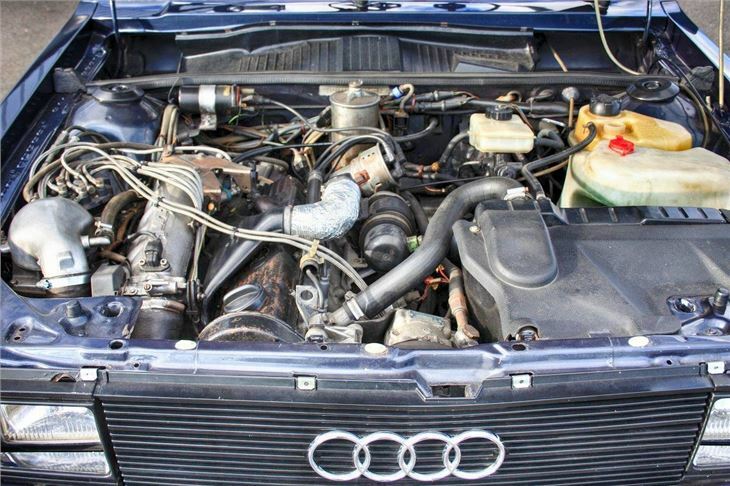 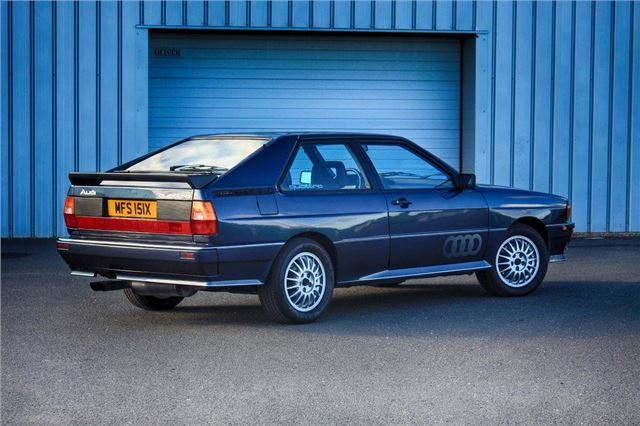 The Audi quattro made use of the compact and lightweight transmission system from the recently-launched Volkswagen Iltis and combined with with the 2005T's engine (boosted from 170 to 200bhp), and B2 Coupe body, suitably altered to house wider wheels. 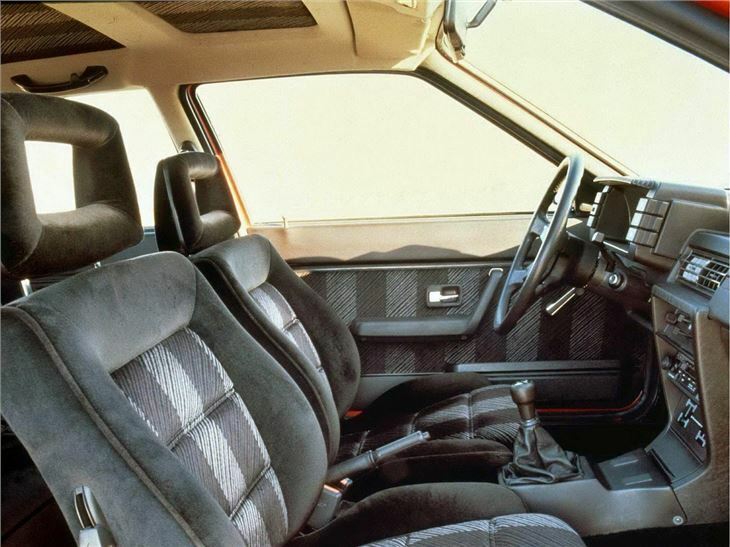 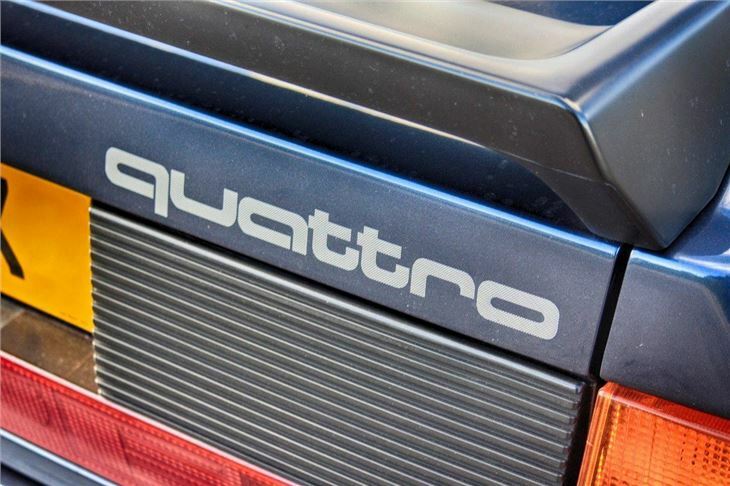 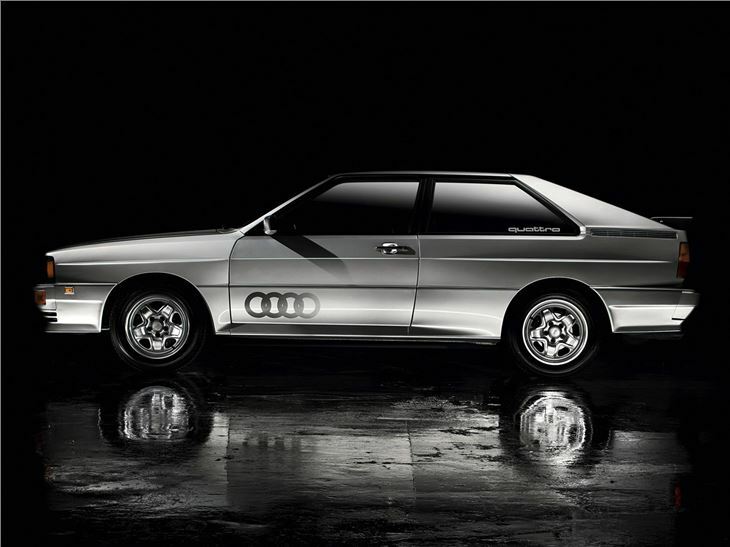 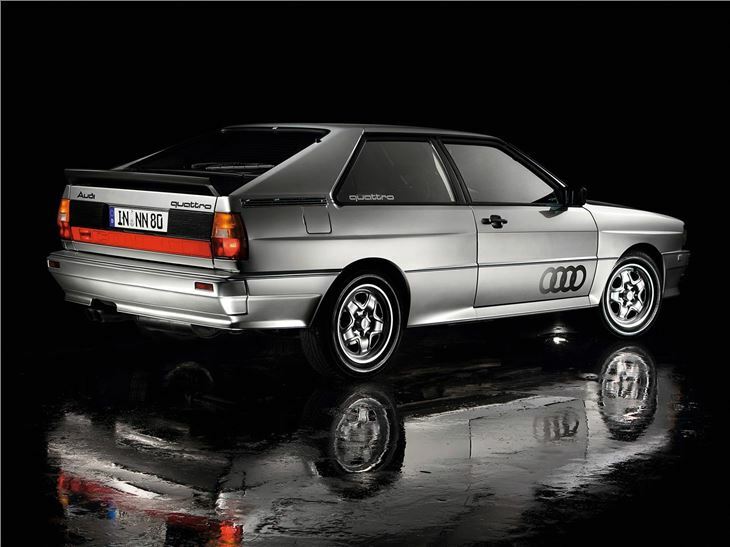 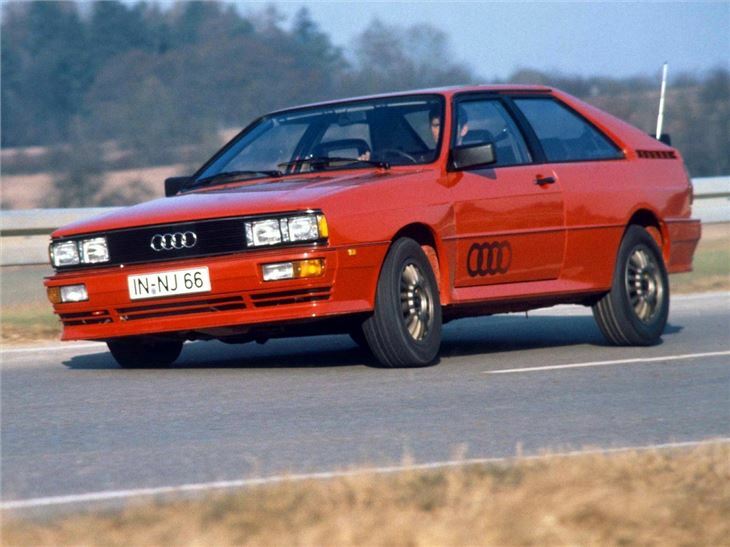 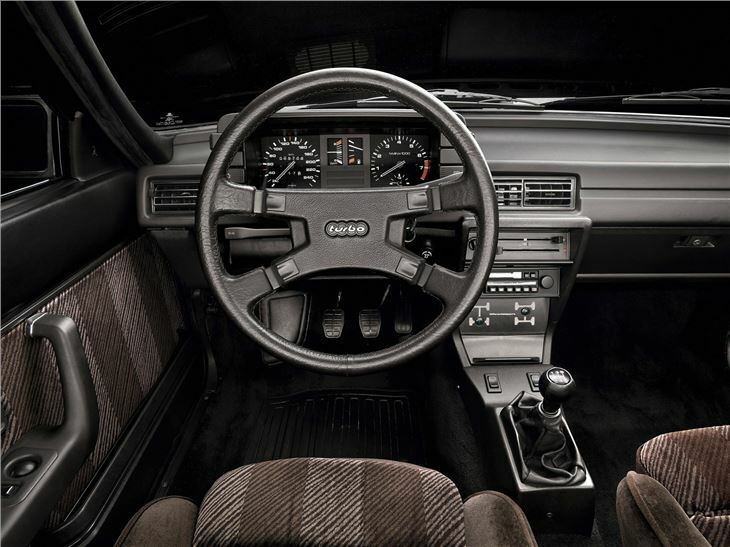 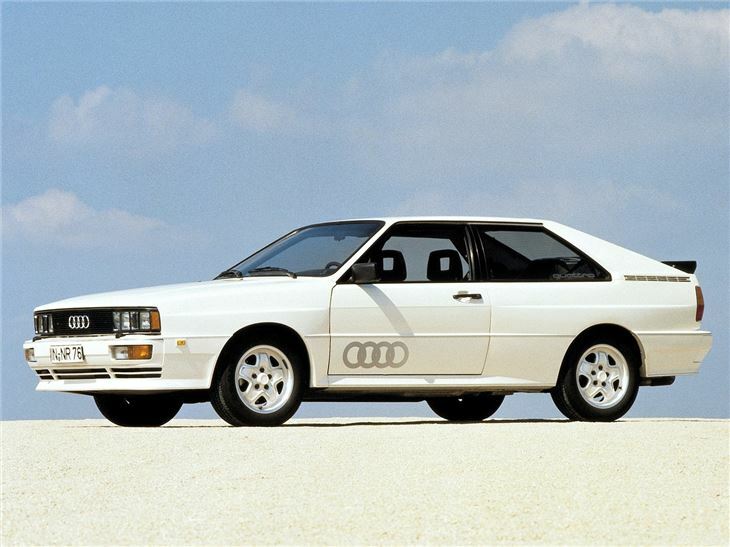 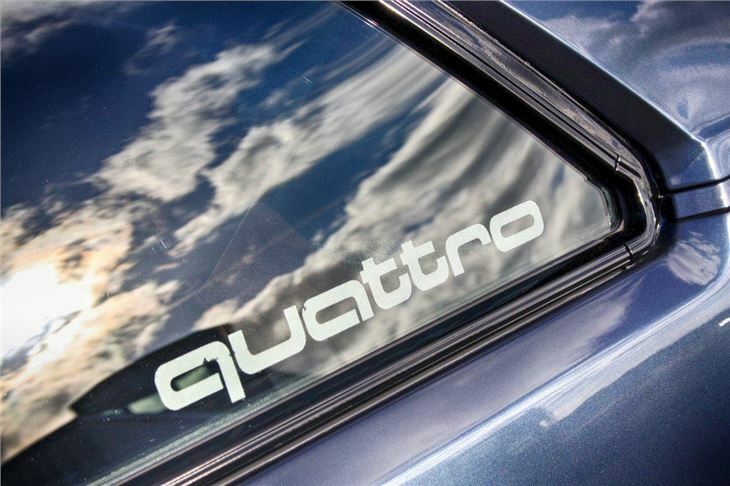 And when it was launched at the Geneva Motor Show in 1980, the Audi quattro caused a storm. 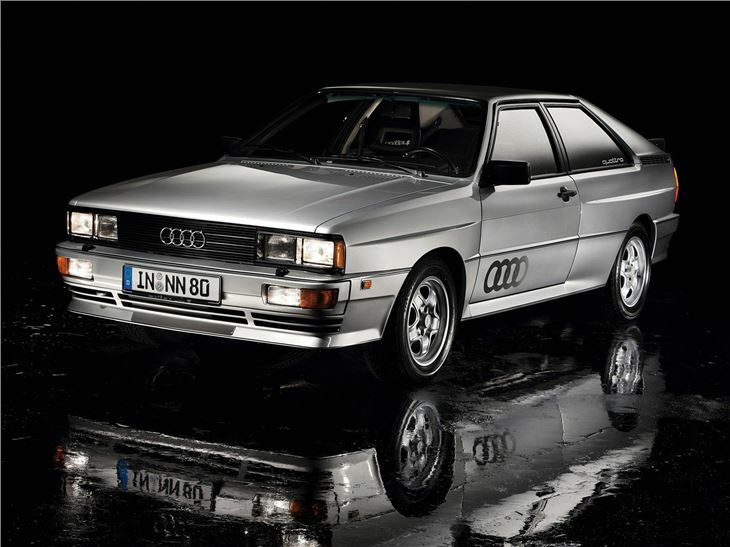 With four-wheel drive and 200bhp of turbocharged power, the new coupé from Audi became the must-have performance car, and the rest of the industry struggled to catch up. 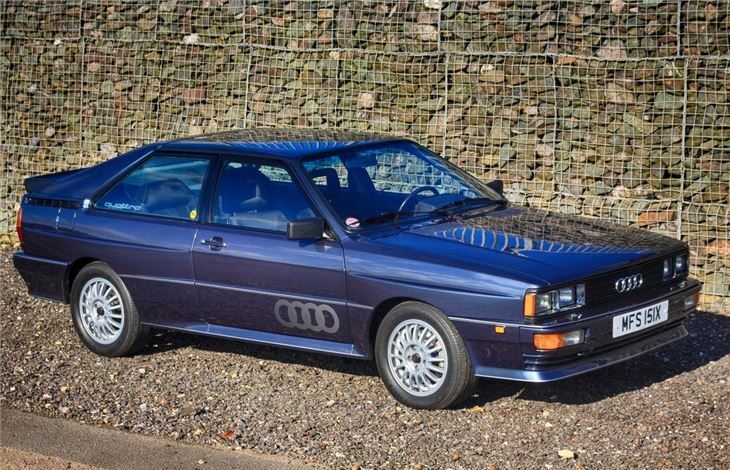 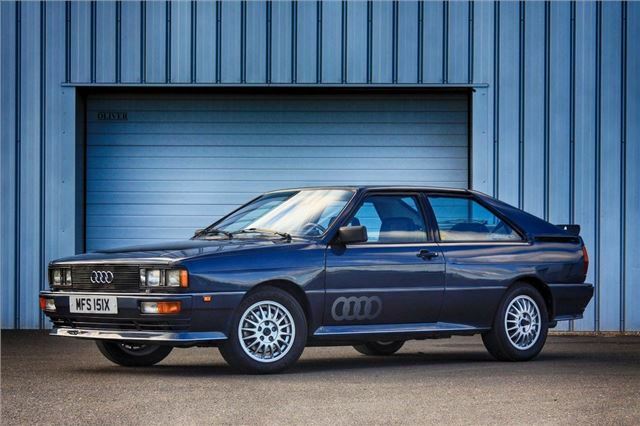 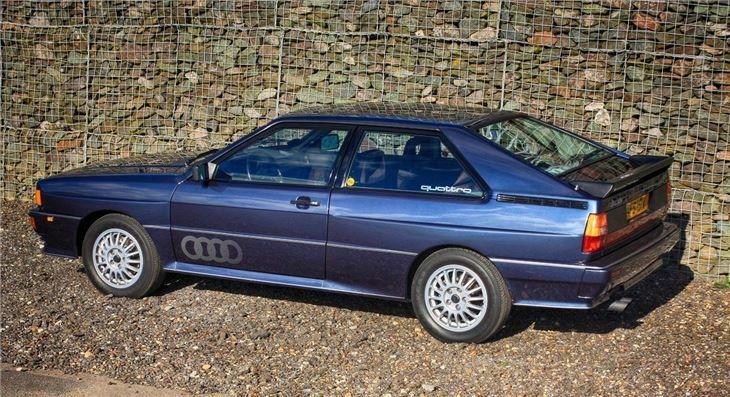 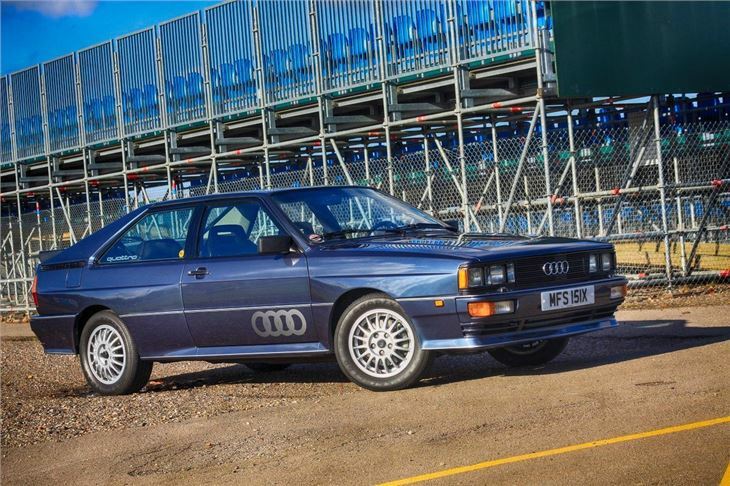 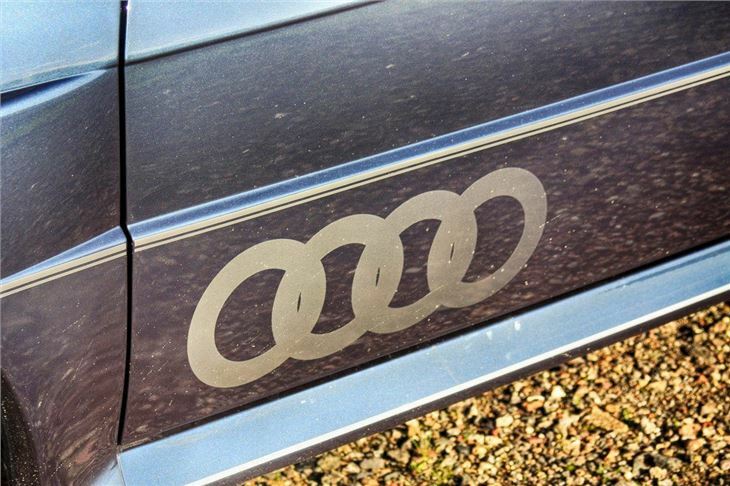 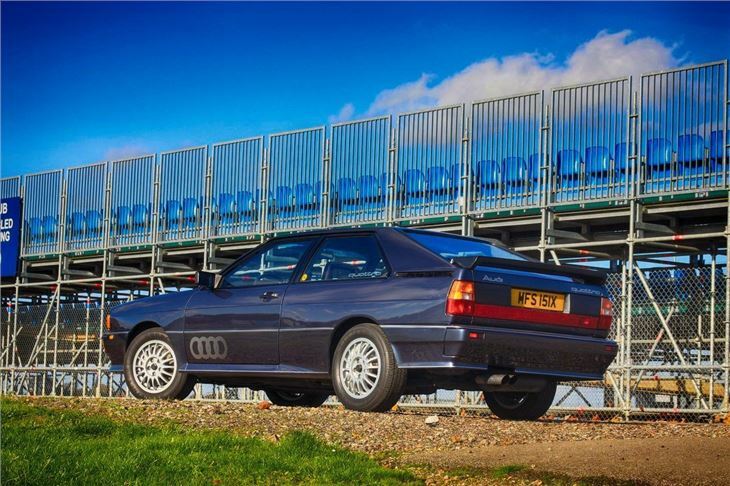 But despite being a competition-bred machine, the quattro was always civilised on the road. 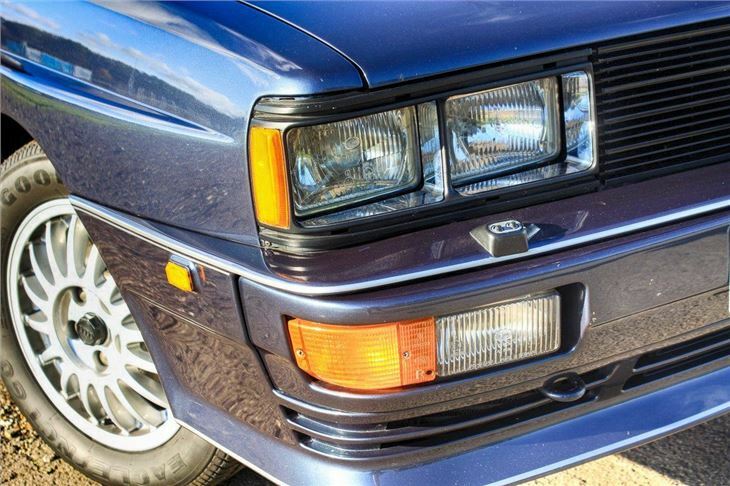 These early cars are now the rarest and are easily identifiable thanks to their chrome rimmed quad headlamps, and left-hand drive only.